The magazine is printed in full colour on gloss art paper. 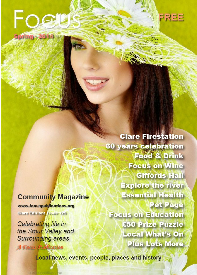 The magazine contains local information on leisure and trade as well as articles, features and news. The magazine is delivered door-to-door and published quarterly. * All prices are based on area and not content. * No limit is placed on the number of words used. * Free scanning and artwork service. * Discounts by prior arrangement. * Free Focus phone app and web site listing.  using high quality page-turning software. 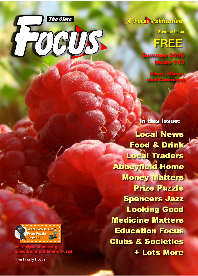 The Focus_Connect Magazine prints 4,000 copies and delivers to the villages of: Ashen, Belchamp St Paul, Clare, Cavendish, Hundon, Long Melford, Ovington, Poslingford, Glemsford, Keddington, Lavenham, Stansfield, Stoke-by-Clare, and Wixoe. Copies are also distributed to shops and clubs throughout the area. Over 90% of the copies are delivered door-to-door ensuring a guaranteed circulation and the potential readership is over 10,000 people. The quality and content of the magazine ensures it is retained as a source of local information. Statistics show that advertising is most effective when directed locally. 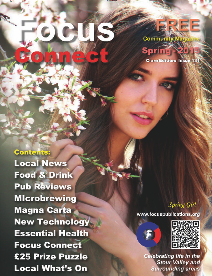 The Focus_Connect Magazine offers a highly competitive way of promoting goods and services to local people. With a wide circulation and an excellent readership the magazine has been well received wherever it is circulated. at £30.00 per 1,000 leaflets. The leaflets can be distributed with the magazine where appropriate. Focus Publications can accept advertising details on most standard formats including Hard Copy, PC disk or by Email. 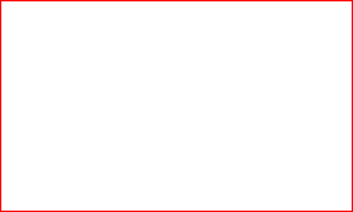 Layout and Typesetting are Free.